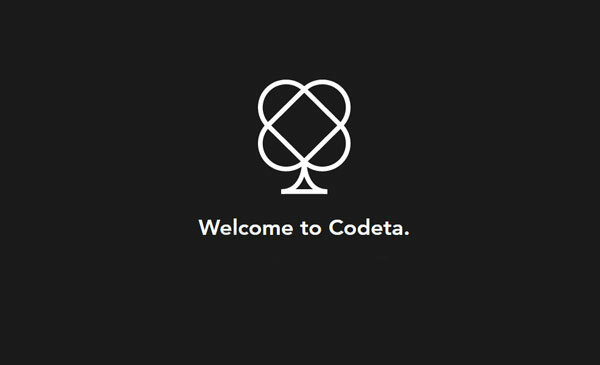 Codeta now in German - German speaking live roulette dealers. Codeta the new casino dedicated to Live Casino Games has now gone live in German. 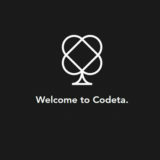 We are very proud to announce Codeta is now live in the German language. 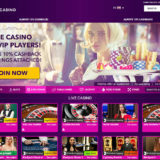 Players from Germany, Austria and Switzerland are now welcome to join Codeta live dealer games including blackjack and roulette from the likes of NetEnt, Evolution Gaming and Authentic Gaming on desktop or mobile. 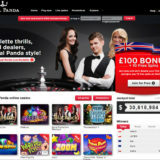 Players who sign up to Codeta.com can choose from two welcome bonuses; a 100% up to €/£300 + 10% cashback during the first week, or 10% cashback during the first month. To deposit, Codeta offers numerous payment options including Sofort and Giropay among many others. What this actually means is the website has been translated into German. 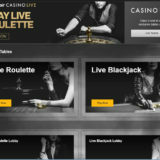 The Live Casino interfaces can also be displayed in the German language if they support that capability. The default live dealer language at all the tables / games is still English, but there is a Deutsches table at Evolution and NetEnt where the spoken language is German.